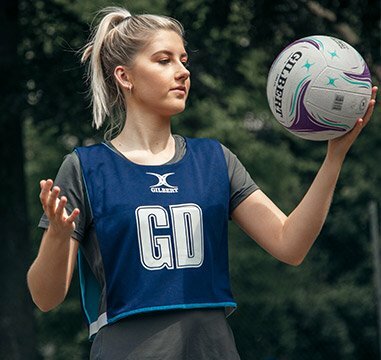 One of the UK's leading Netball Specialists. 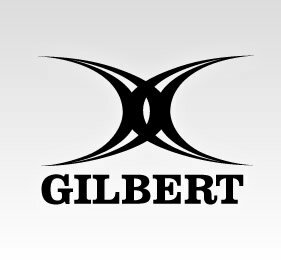 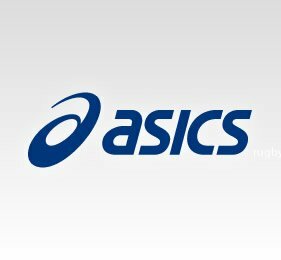 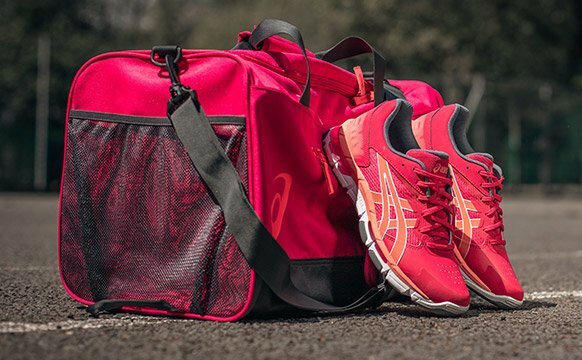 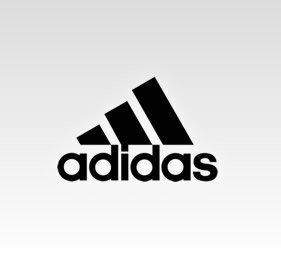 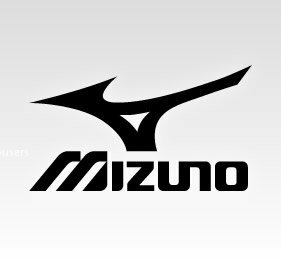 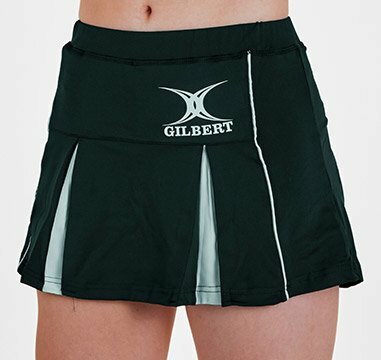 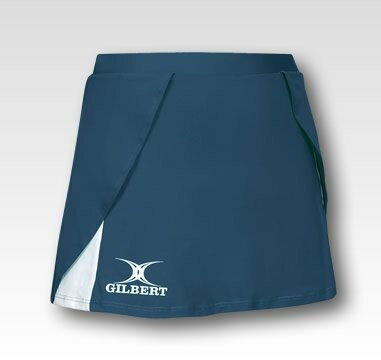 Our dedicated netball shop, features netballs, netball shoes, netball clothing and netball bags from the major netball equipment brands including Asics, Gilbert, Mitre, Mizuno, New Balance, adidas and Heart Netball. 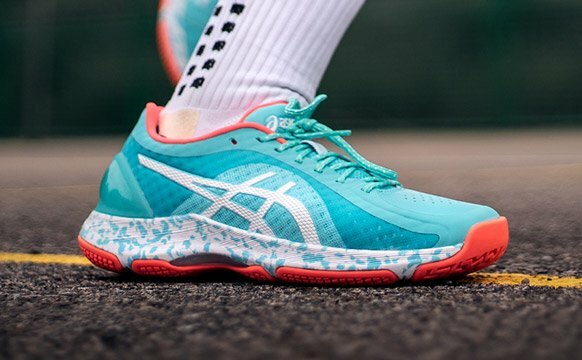 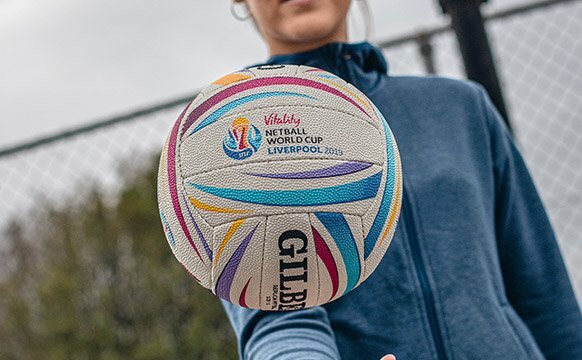 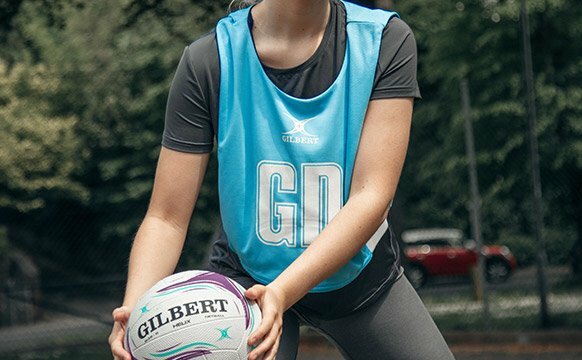 Whether you're looking for match or practice netballs, netball specific shoes or specialist netball equipment, including Netball Posts, we're sure you'll find it in our fantastic netball shop at a price that will compete with the best of the rest!